On this episode the guys start talk about the third edition of their Best Picture Winners revisits. The years are 1948-1957 (the 20th– 29th Oscar winners). You can find Edition 1 here and Edition 2 here and Part 2 here. Dakota and Andreas talk about the history of HUAC (The House of Un-American Actives) and the Hayes Code both black marks on the history of Hollywood. Make sure you follow Sarah on Twitter! Music this week is from Justin Nozuka a worldly talent from right here in Toronto. Dakota photographed and Andreas reviewed Justin back in July at the Danforth Music Hall when he opened for the legendary Brian Wilson of the Beach Boys. You can purchase Justin’s latest album Ulysees on iTunes here. 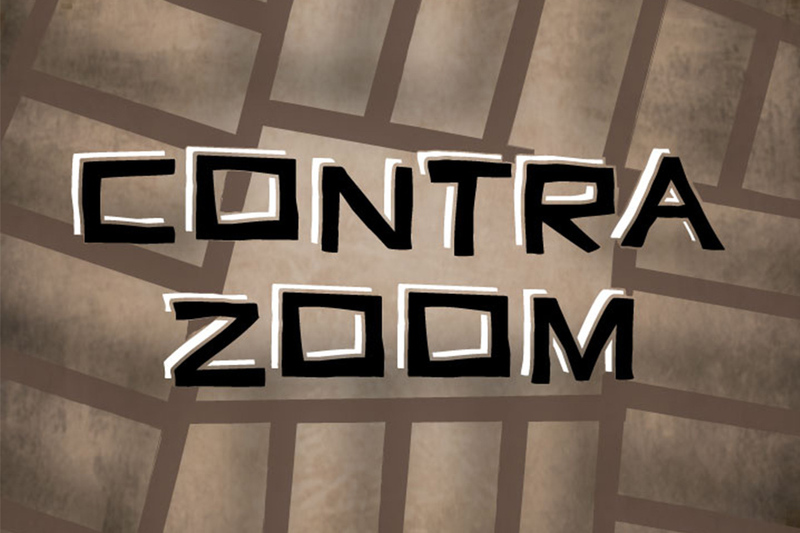 Follow Dakota @Dgapa and Andreas @AndreasBabs and follow the show @ContraZoomPod on Twitter. 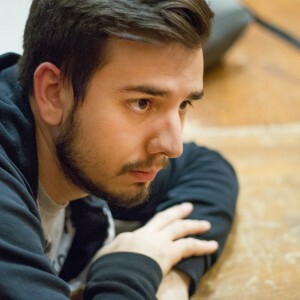 Music Editor at Live in Limbo and Host of Contra Zoom podcast. Dakota is a graduate of Humber College's Acting for Film and Television. He now specializes in knowing all random trivia. He writes about music, sports and film. Dakota's life goal is visit all baseball stadiums, he's at 7.